Place your product or service in front of thousands of professionals and decision-makers. 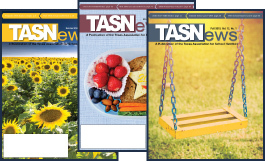 The flagship publication of TASN, published quarterly, has a distribution of over 6,000 magazines per issue and reaches 270+ school districts. Advertising your business or organization through this trusted resource gives you credible exposure. 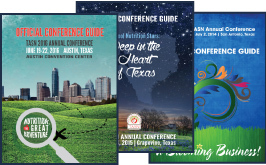 Advertising in this issue, published yearly for TASN Annual Conference attendees, allows you to promote your business or organization to a very targeted group. Over 1,500 copies distributed. Reach your buyers and audience online with premium placement on the TASN website. 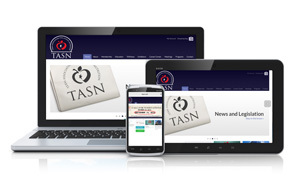 In the 2015-2016 school year, TASN had over 175,000 page views, with an average time of 3 minutes spent per user session. For more information about advertising and for the TASN website ad rate sheet, contact us at info@tasn.net or 512-371-0087.